Band from Berlin (Germany), founded in spring 2002. They started doing a mixture of dancehall, reggae and hip hop. 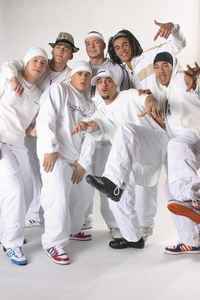 Since 2007, their music changed to become more club oriented, incorporating elements of commercial house and euro dance. Their lyrics are written in German, English, Spanish and Patois.